Superfine Diatomaceous Earth has been extra-milled and is perfect for dusting chickens and other animals to prevent and treat mites and lice. 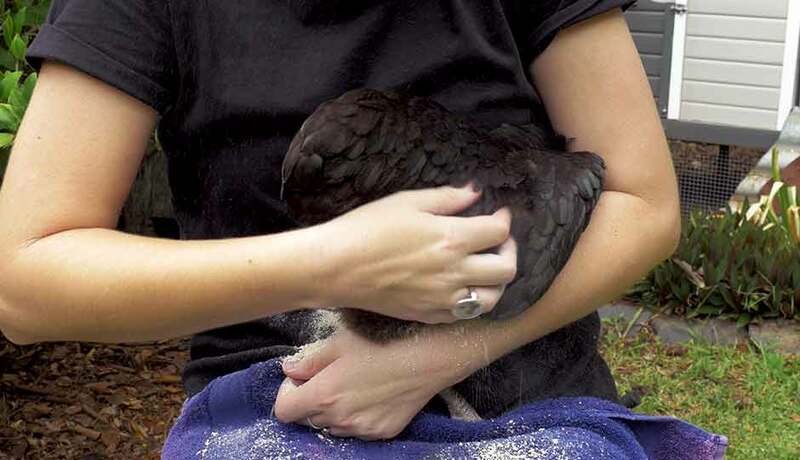 Unlike Regular Grade Diatomaceous Earth, Superfine Diatomaceous Earth particles are small enough to get into the tight spaces between your chicken’s feathers where poultry parasites and pests lurk. 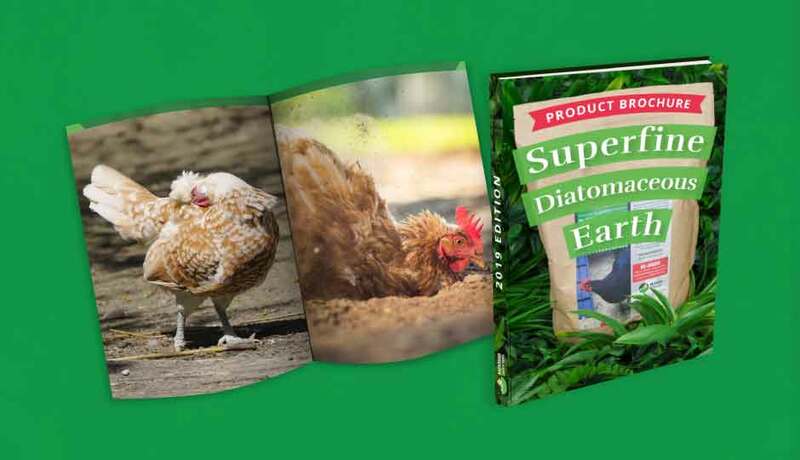 Pests and parasites won’t know what hit ‘em when you use Superfine Diatomaceous Earth in conjunction with Regular Grade Earth Diatomaceous Earth! Use Regular Grade Diatomaceous Earth to dust your coop, nesting boxes and surrounding areas and dust your chickens with Superfine Diatomaceous Earth. Add a scoop of Superfine Diatomaceous Earth to your flock’s dust bath area or tub! This wonder dust will have your chickens feeling fresh and pest free. 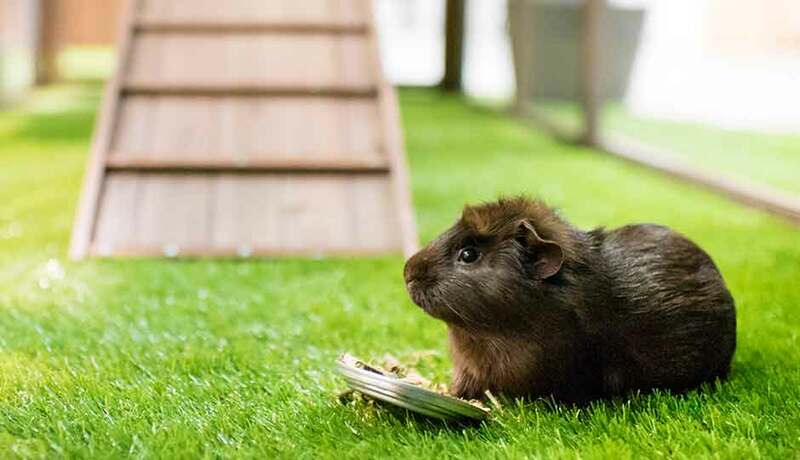 Regular Grade Diatomaceous Earth and Superfine Diatomaceous Earth can both be used to help protect other pets like dogs, cats, rabbits and guinea pigs from any pests and parasites like fleas, mites, lice and ticks. Find out what everyone is clucking about and give our 1kg bag of Superfine Diatomaceous Earth a try today. Superfine Diatomaceous Earth is available in 1kg bags. Regular Grade Diatomaceous Earth is available in 4kg bags.